I have been lucky enough to be blessed with good genes, the kind of genes where a chocolate bar a day for a week adds nothing to my body. Working out was never something I found necessary considering I was always happy with my appearance. As the old saying goes, you can never judge a book by its cover. Although from the outside I looked like a healthy girl, I was fighting a constant internal battle for most of my life. It wasn’t until 2012 that I was diagnosed with Generalized Anxiety Disorder and depression. After receiving countless amounts of advice from a number of credible sources, there was one coping mechanism each person had mentioned, and that was working out. Nothing sounded worse. I HATED working out. The anticipation was grueling and the act of doing it was even worse. 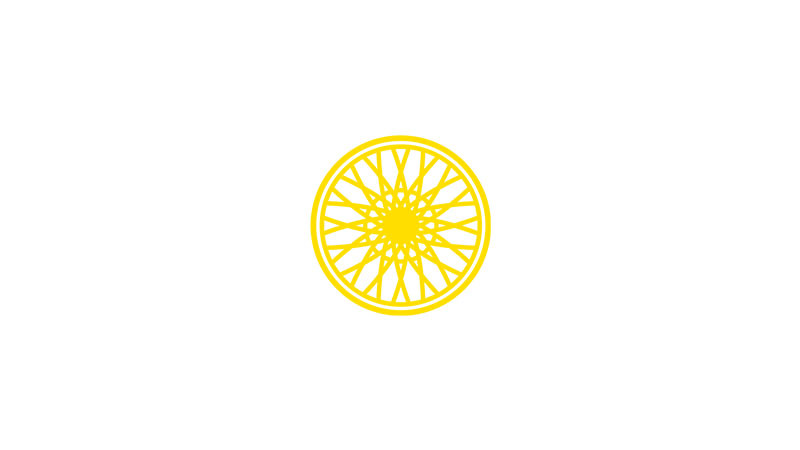 Everything changed when a friend of mine introduced me to my pseudo lifesaver that is SoulCycle. My first ride was August 28, 2014. A friend of mine, who to this day, is a die-hard rider, encouraged me to try a class with her. I was entirely new to the world of SOUL and had heard nothing but rave reviews about it. Being as out of physical shape as I was, hesitation was pulling me back, but I convinced myself to give it a try. The first five minutes of class could not have gone by slower, but a few times out in third and tapping it back and the class was done in the blink of an eye. I felt part of a community, one in which everyone was riding to achieve the same goal to better themselves. Yes, my bum was sore for days, but my mind, it was on a whole new high. 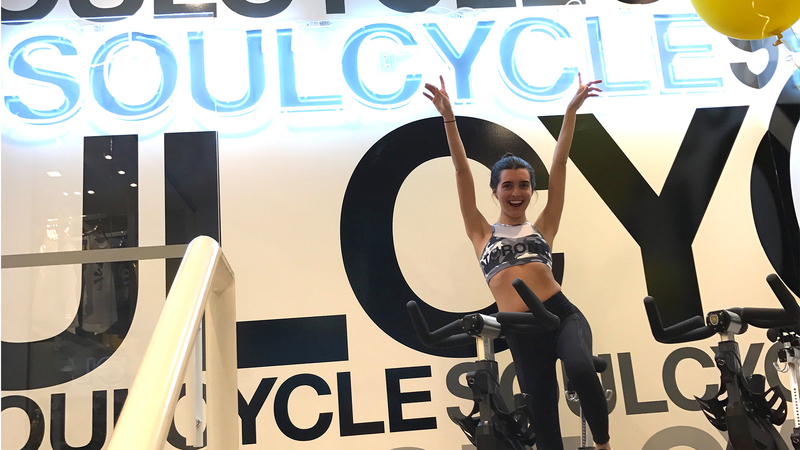 Not only was it my first indoor cycling class, it was at SoulCycle, a place I will now forever consider one that has changed my life. 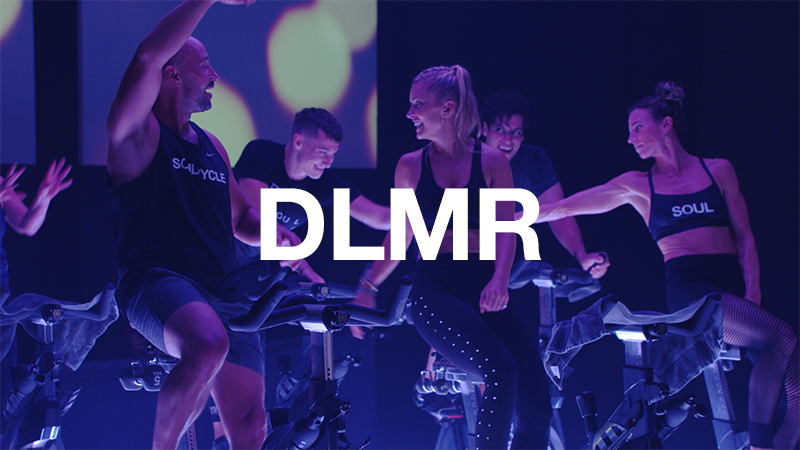 I have been lucky enough to be in two cities with SoulCycle studios, including Boston and Toronto. It’s like coming home: You know the experience you are going to get every single time and it never wavers. SoulCycle has become my therapy. More than just a physical workout, I encourage everyone I know to go as a workout for the mind. I always feel the most confident during class when the instructors bring you to realize the importance of mindfulness and doing everything, on or off the bike, for yourself. 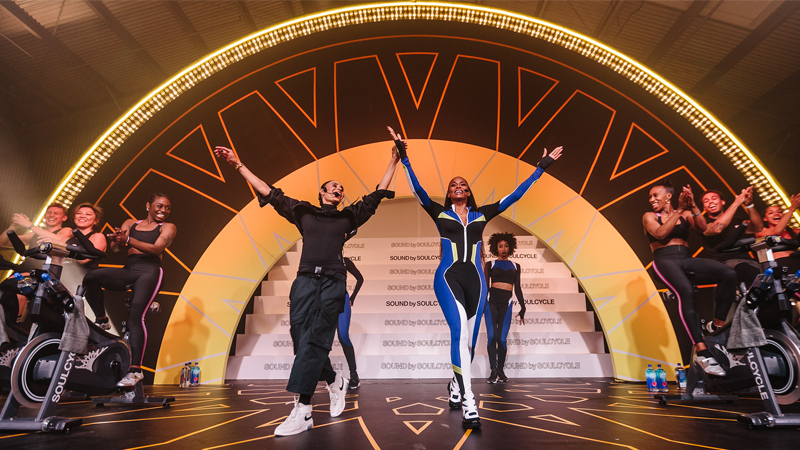 I am currently living in Toronto and I’m so happy that SoulCycle King Street opened just opened here. Every instructor I have taken class with has been off the chain, but there is one in particular who’s classes I attend regularly, and that is Jenna. When I learned Jenna came from NYC and was the same age as I am, it was an instant connection. I know how competitive and amazing you have to be to become a SOUL instructor, so I was instantly inspired. On the days when my anxiety is debilitating and as little as I want to do nothing but sit on the couch, I know I will get on the bike in a class with Jenna for 45 minutes and my mood will instantly be better. 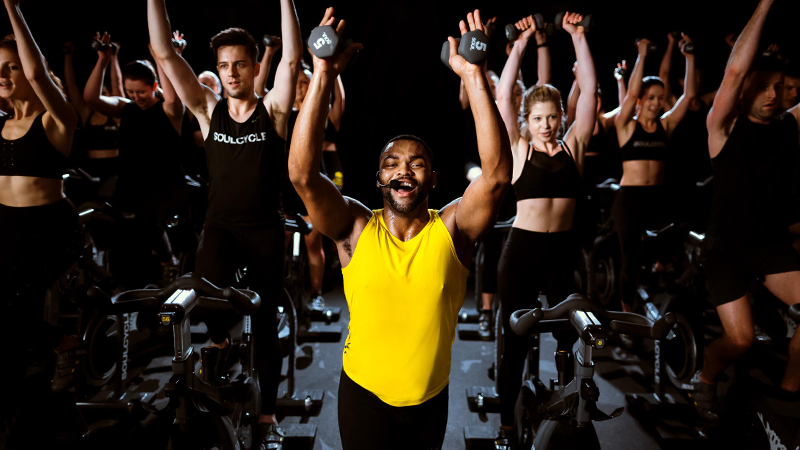 Yes, my endurance is building and I am becoming stronger, but it’s true when they say “Find your SOUL” because that is exactly what SoulCycle has helped me to do.